At Reference Audio Video & Security, our team has partnered with some of the best brands to deliver outdoor entertainment solutions to homeowners throughout the Midwest. One of those brands we are proud to partner with is Seura, the leading manufacturer of dedicated outdoor televisions. If you are looking to upgrade your Des Moines-area backyard with outdoor audio video this summer, we give our strongest recommendation to Seura’s Storm Ultra Bright series of televisions. 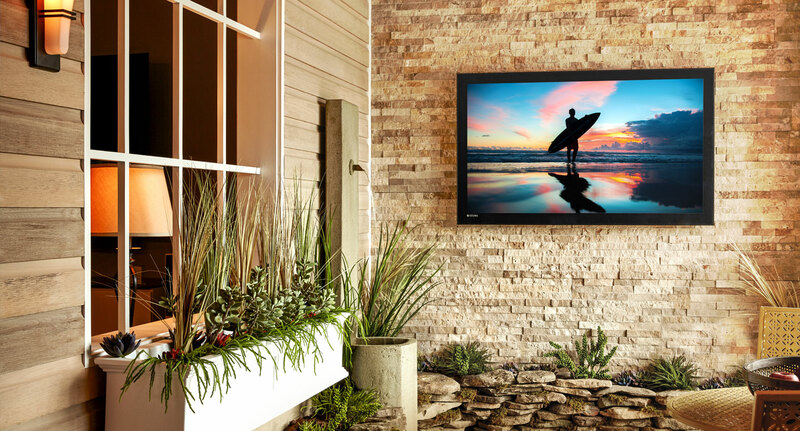 What can you expect from Storm Ultra Bright televisions, and how can you add one to your property’s outdoor living spaces just in time for the summer? Keep reading below to find out. Imagine lounging by your pool or hosting a party outdoors as music plays from speakers throughout your backyard. Best of all, you can control these speakers and the music you want to play directly from your smartphone or tablet. This doesn’t have to be only a dream. You can make this a reality, just in time for this summer. We at Reference Audio Video proudly work with homeowners in the Iowa City area to deliver custom outdoor entertainment system solutions for their properties. 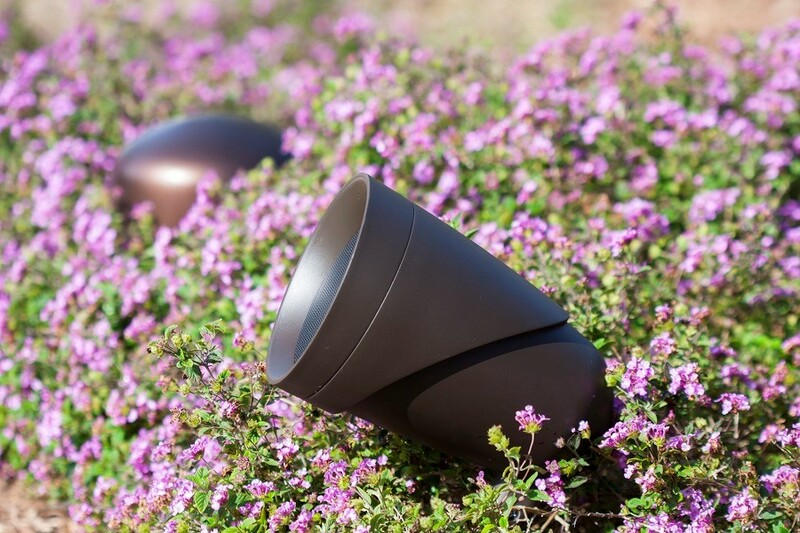 In this post, we explore one of the best potential additions to your backyard: the Sonance Landscape Series of outdoor speakers.